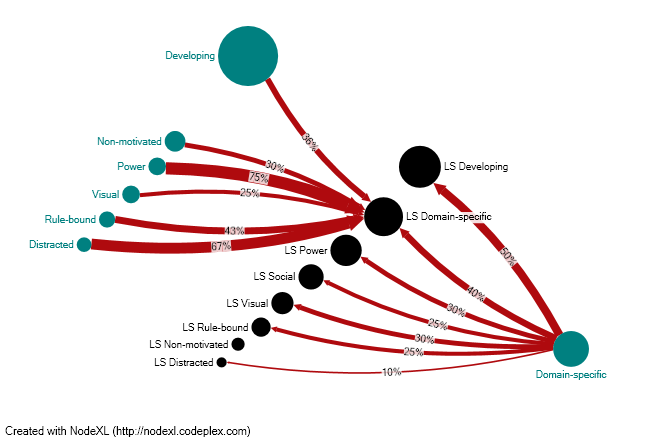 Our research often follows “themes” which span years, and multiple pieces of software, and funded projects. And some of these themes are related to larger themes in the field. The following “research histories” describe some of these themes, and how our work has progressed over the years. They describe the larger picture that is sometimes hard to understand from reading individual papers and looking at individual projects or tools. New to HCI? Or want to see some lab highlights? Read the following introductory short stories that describe the bigger picture of some of our most exciting projects. 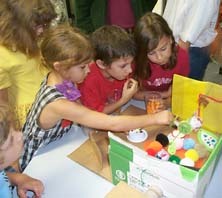 Children, ages 7-11, work with HCIL faculty/staff/students after school and over the summer to create new technolgies for children. 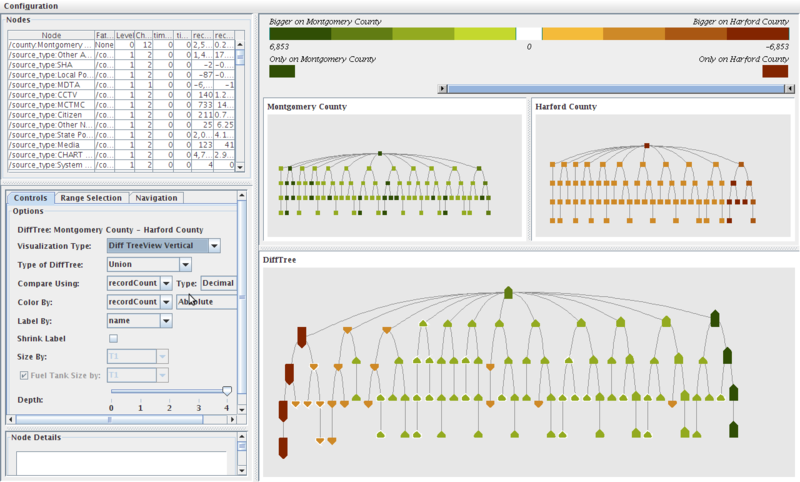 The NSF funded SEMVAST project (Scientific Evaluation Methods for Visual Analytics Science and Technology) aims to provide benchmark data sets with ground truth, develop corresponding metrics and automated tools for evaluation, and to seed an infrastructure for the coordination of long term evaluation activities. EventFlow extends its predecessors (LifeLines2 and LifeFlow) to support both point-based and interval-based events. With EventFlow, we present novel solutions for displaying interval events, simplifying their visual impact, and incorporating them into meaningful queries. 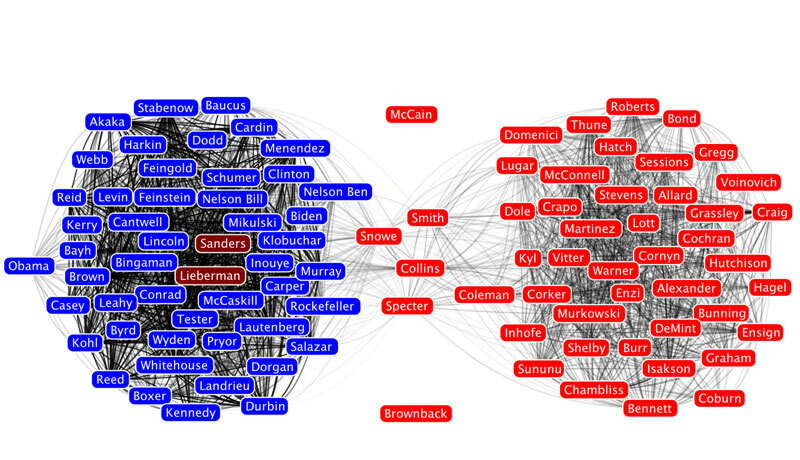 A list of projects related to Graph Visualization. Libraries have come a long way since Andrew Carnegie’s vision of developing citizenship through increased literacy. Generations have benefited from abundant books in free libraries, purchased with his donated wealth. Times change. Imagine a virtual library of international children’s literature available to kids around the world, created and shared using unique technology. The online International Children’s Digital Library provides a supportive and safe environment for children to communicate with each other, even across language barriers. Keshif is a visual data browser that makes it easier to browse and understand your data. 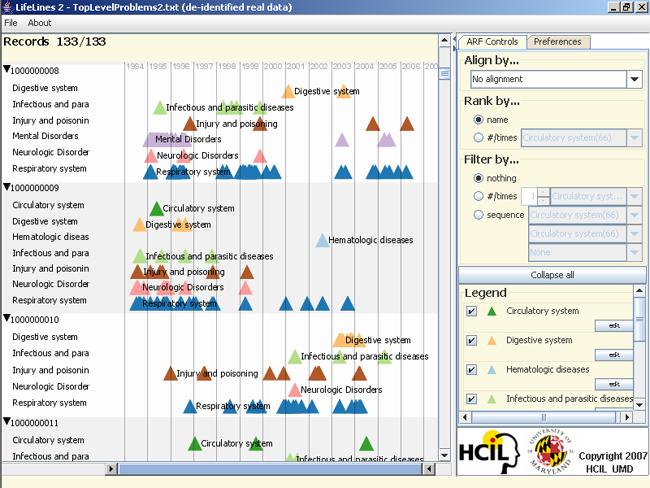 It presents visual summaries of your data properties, such as who, what, when and where, in its facets and timeline. Promoting scientific learning in everyday life by studying and supporting three areas: new learning experiences, identity and disposition, and learning technologies. We are undertaking a longitudinal study of search roles, or patterns of behavior, from child to adolescent, when searching for information on a computer. 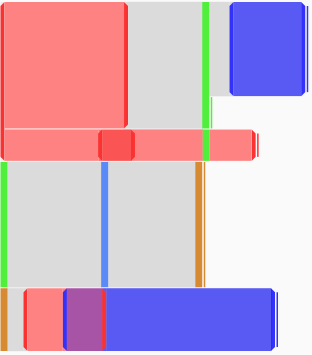 ManyLists is a product comparison tool that compares products’ features using Spatial Layouts with Animated Transitions. We applied the design concept from our recent comparison tools: Twinlist. 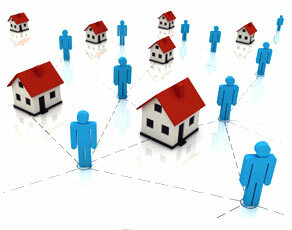 It aims to meet the following three goals: 1. Support the comparison of at least four products,each with dozens of attributes. 2. Provide an overview to help users spot products provide more desirable features with less effort. 3. Allow the customization of positive and negative features. We propose a rethinking of the translation problem to bring together translation technology and human-computer interaction, producing a framework for translation that exploits imperfect technology and limited human abilities in tandem to achieve capabilities neither can achieve alone. 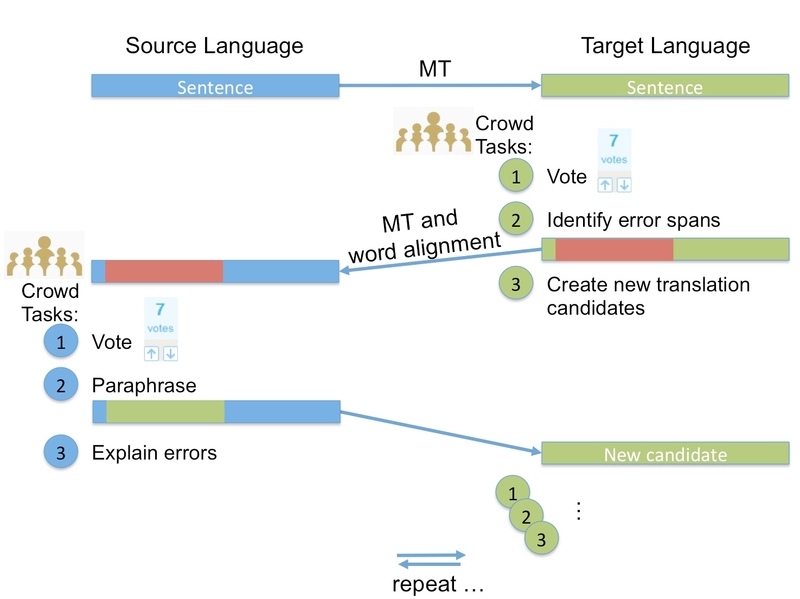 The core of this framework is MonoTrans, an iterative protocol in which monolingual human participants work together to improve imperfect machine translations. 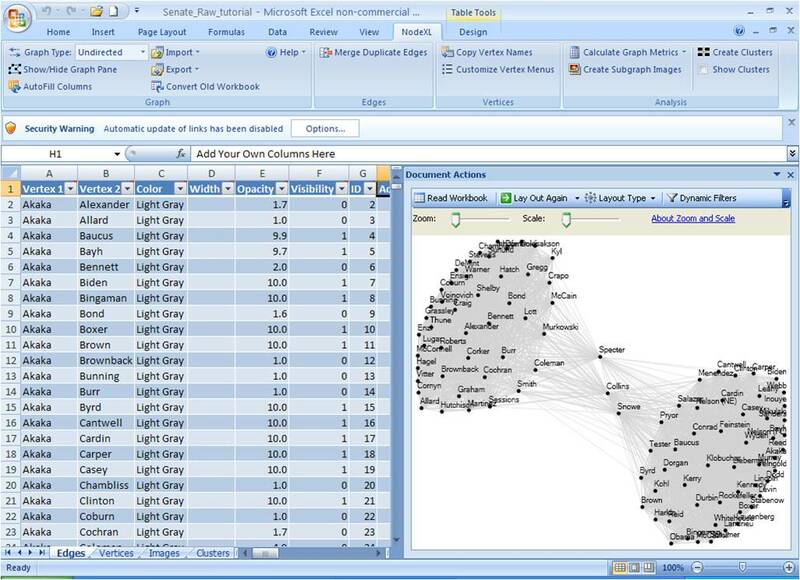 We have developed a free, open source tool that provides powerful importing, analysis, and visualization for social network analysis as a plug in for Excel 2007/2010. 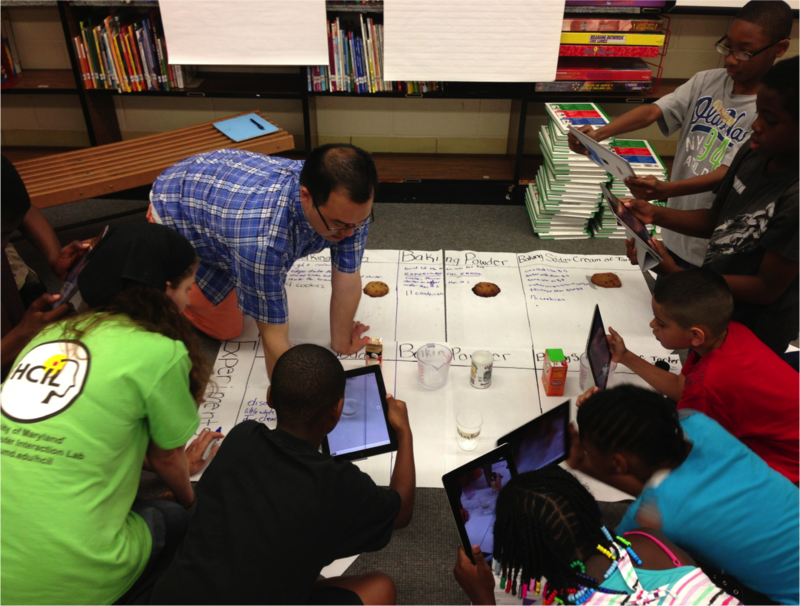 We are investigating the use of technology to support active student engagement and peer learning in the classroom. 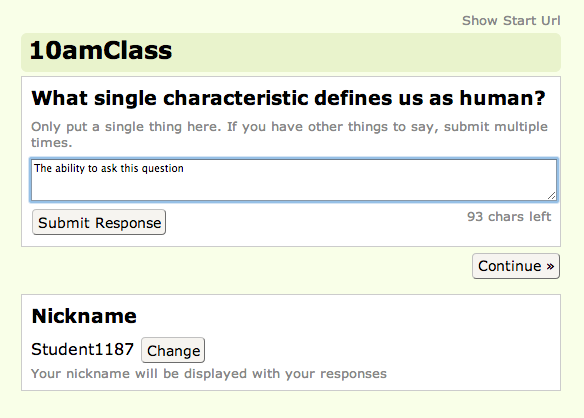 We have created a tool called Q&A that allows instructors to pose a question to their students. 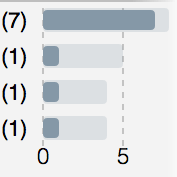 The students then use Q&A to submit their responses and help aggregate the class’ responses. 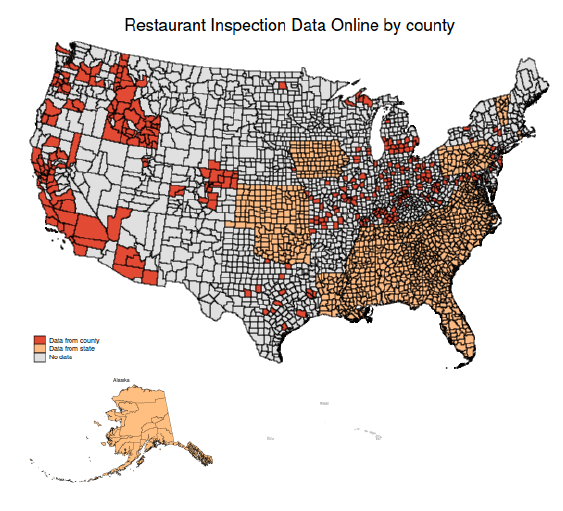 The goal of this project is to compile, study, and openly distribute a nationally standardized database of government health inspectors’ restaurant ratings. New kinds of science, which we will call Science 2.0, are needed to study the integrated interdisciplinary problems at the heart of social-technical systems. Science 2.0 will be especially important to meet the design challenges in secure voting, global environmental protection, energy sustainability, and international development among many others. SINQ (Scientific INQuiry) is a application for mobile devices designed to help children capture their questions and observations as they arise in their everyday experiences and to provide guidance for developing them into scientific inquiry projects. This project overcomes the bias in the Science of Science and Innovation Policy (SciSIP) towards popular or ultimately successful innovations by providing the much needed data and tools for analyzing innovations of all possible outcomes. This comprehensive endeavor enables SciSIP researchers to build and test theories that explain the differentiated trajectories of science and technology innovations and their associated communities. 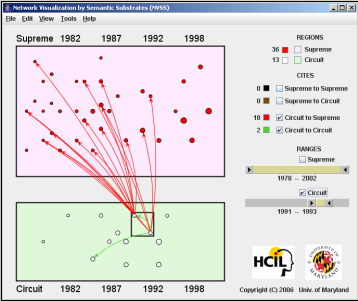 A summary of HCIL projects in Temporal Visualization. 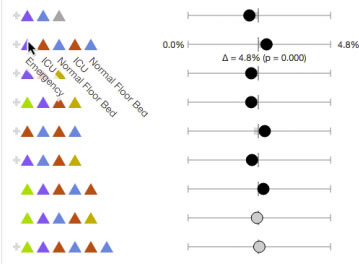 TreeVersity is a tool that allows the comparison of hierarchical / tree by looking not only at structural differences but also at changes in the node attribute values. The University of Maryland is participating in the National Center for Cognitive Informatics and Decision Making in Healthcare (NCCD). This program seeks to support improvements in the quality, safety and efficiency of health care through advanced information technology. NCCD’s research focus area is Patient-Centered Cognitive Suport. Screenshots of several of our past projects are available here. These images are provided for your use in technical reports and publications but we do ask that you credit the Human-Computer Interaction Laboratory at the University of Maryland in College Park.